At Mitchell Graphics, our creative, print, and direct mail expertise is the result of over 200 combined years of experience. But it’s the people—our dedicated team—who make us truly one-of-a-kind. Customers say our sales and service representatives never disappoint and in fact, are friendlier and more attentive than others they have worked with. They also say our helpful advice and focus on quality and efficiency are key reasons they continue to work with us. A trusted partner. But don’t take our word for it. Read our testimonials. Ask us for references. Better yet, contact a representative today and experience our dedicated people for yourself. Mitchell Graphics is a full-service print and digital communications partner. The firm offers design, print, direct mail, and online expertise. Specializing in traditional offset printing as well as digital printing for shorter runs and specialty or personalized products, we work with you, as a trusted partner, to help achieve your end goal. We understand that the best solutions often combine various media including print, digital, and online tools. Add to this, real people offering real solutions – and you are on your way to a well-executed plan based on your individual needs. 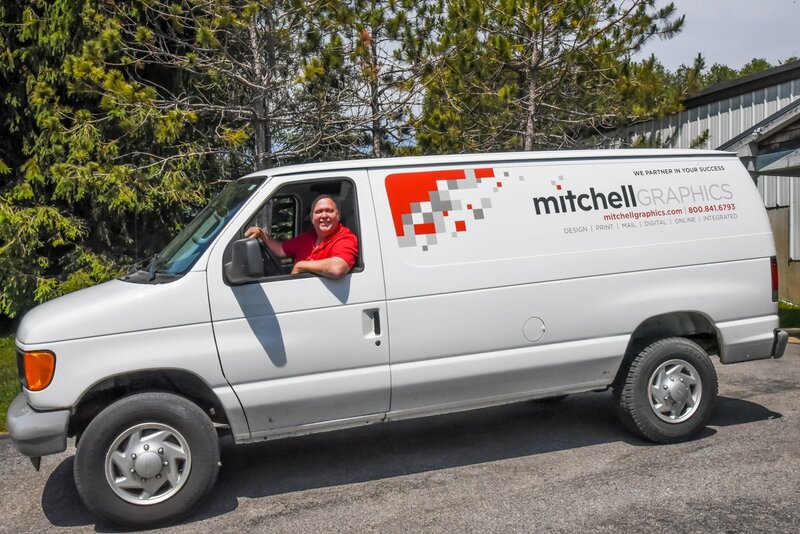 The staff at Mitchell Graphics serves customers nationally from two locations in Michigan – Petoskey and Traverse City. Mitchell Graphics’ presses began rolling in March of 1972. Founded by brothers Bill and Andy Fedus, Mitchell Graphics was quickly recognized as a quality four color printer in northern Michigan. In 1981 Mitchell Graphics began selling postcards nationally through a dealer network and then moved to a direct selling approach in 1984. This direct sales approach proved to be the most effective way to reach potential customers and Mitchell Graphics’ customer base began to grow quickly. With the art market (artists, art galleries, museums, etc.) being an early adopter of using direct mail postcards, Mitchell Graphics endeavored to continually improve its processes and quality of color reproduction. This commitment to the highest standards of quality is still a hallmark today. In recent years, Mitchell Graphics has transitioned from selling only products – postcards and other printed materials – to become a full-service provider offering creative, offset and digital printing, on-site direct mail, and several integrated media options. It is Mitchell Graphics’ mission of “dedicated people working together to provide superior products and services for our customers’ success” that has been the catalyst behind the continued expansion of its diverse capabilities. In April 2014, Mitchell Graphics acquired Progress Printers of Traverse City. Progress Printers began as a local newspaper in Elk Rapids, Michigan, in 1865. The first issue of The Elk Rapids Progress reported the assassination of President Abraham Lincoln. In the early 1980’s the newspaper was phased out while the new focus of the company, now called Progress Printers, became commercial printing. 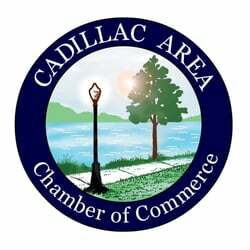 In 1982, Jim Novak purchased Progress Printers and operated in Elk Rapids until 1987, when he moved the business to its current location in Traverse City. Progress Printers, a division of Mitchell Graphics, offers similar expertise and service. Their family-owned, customer-oriented operation meshed well with Mitchell Graphics mission and vision. A commitment to our customers – their needs, goals, and expectations – is why we do what we do. Mitchell Graphics is focused on helping people. And it is the people of Mitchell Graphics that you will find, for many years to come, offering solutions to help you succeed.